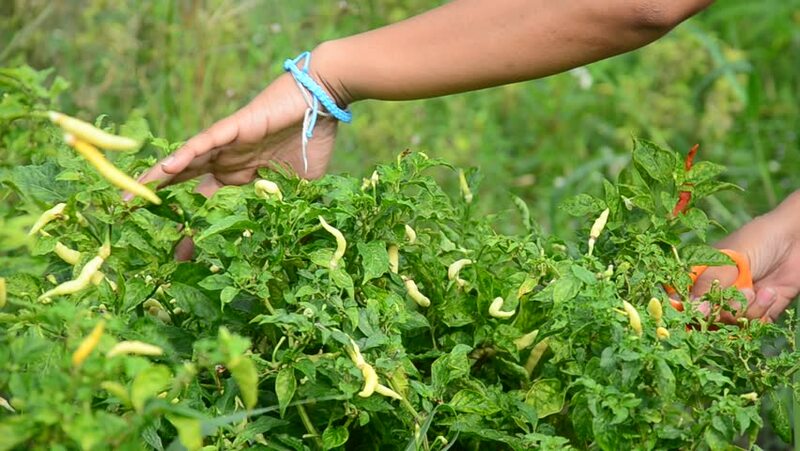 Thai women harvest chili at garden in Phatthalung, Thailand. hd00:09Closeup of a woman picking tea leaves in the fields near Dharamsala, India. 4k00:09DHARAMSALA, INDIA - 14 OCTOBER 2014: A woman picks tea leaves in the tea estates near Dharamsala.